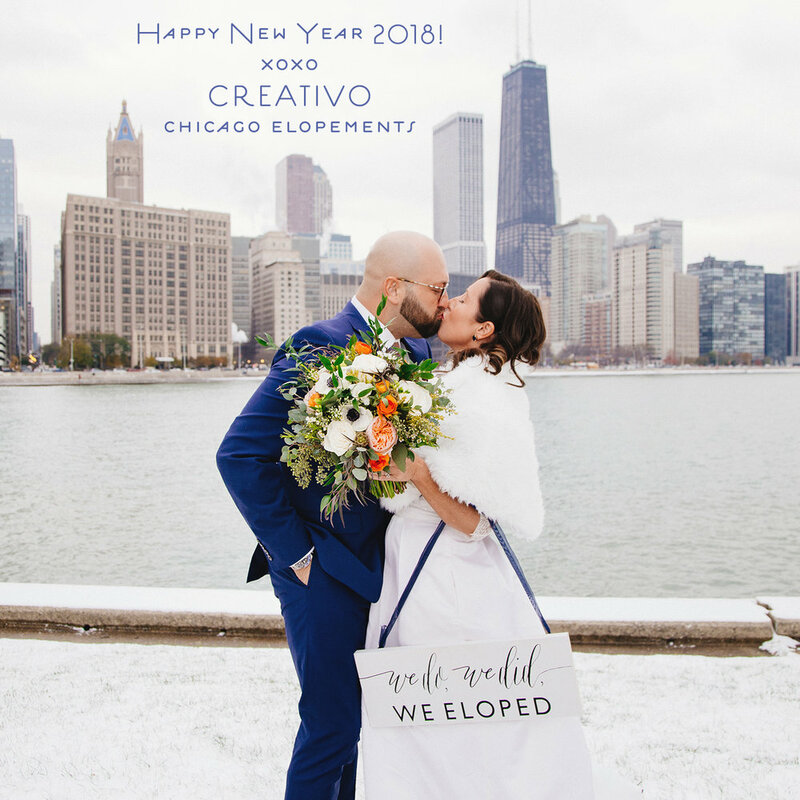 To book Creativo for photography only for a Cultural Center elopement, you must already have your ceremony time reserved through the county marriage court. Also, please only submit this booking form and make payment if you have already been in contact with us to check to see if we are available for your date and time. You will have been emailed a link to this form if you have checked with us first. If you have taken these steps first and would like to move forward with booking and paying for our services, please proceed. The fee listed is the total amount of the package. It is due in full at booking, and is not refundable if you cancel your plans within 30 days of your wedding. No exceptions. 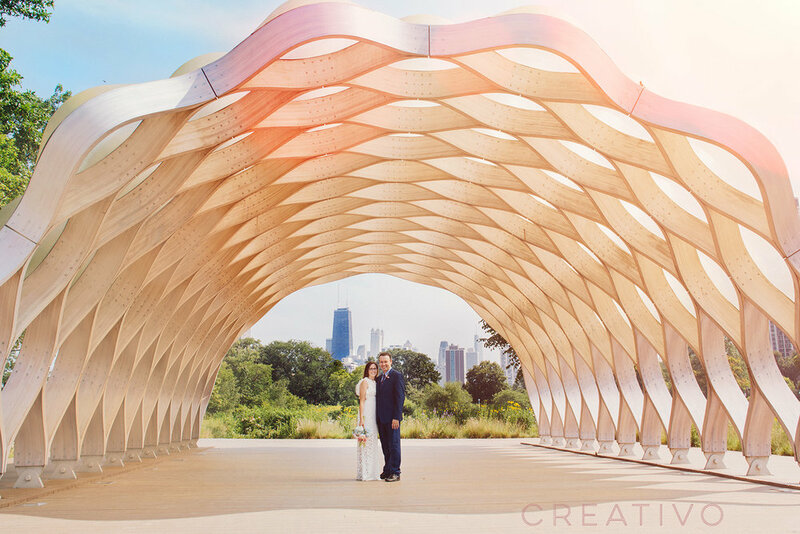 If weather and time permits, outside portraits across the street in Millennium Park may be possible. 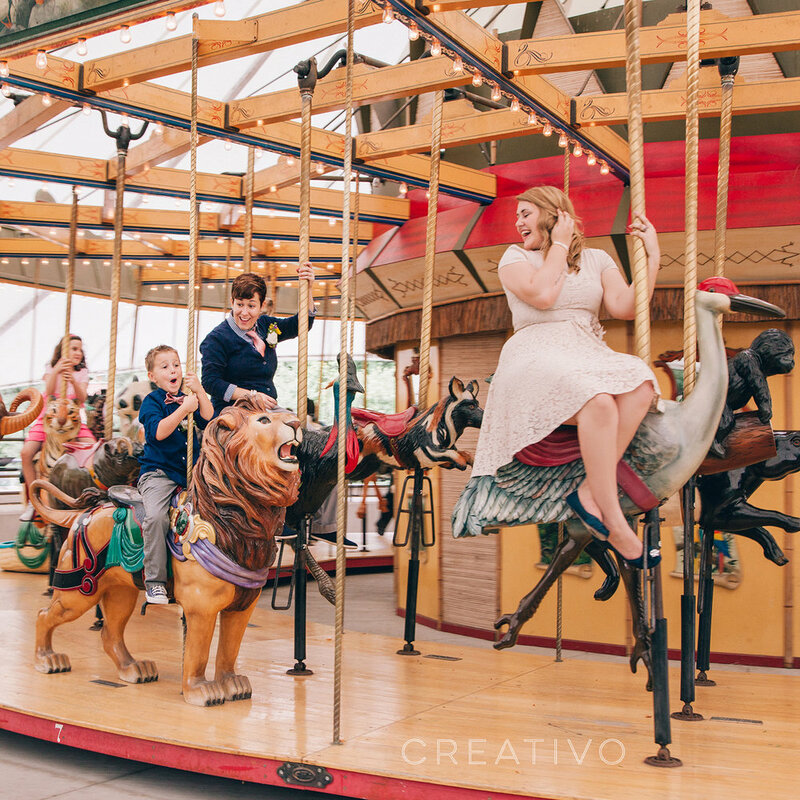 If you go over 2 hours, a $300 payment will be required on the wedding day for the photographer to continue for one additional hour. Please contact Sarah if you have any questions before booking.